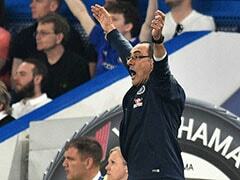 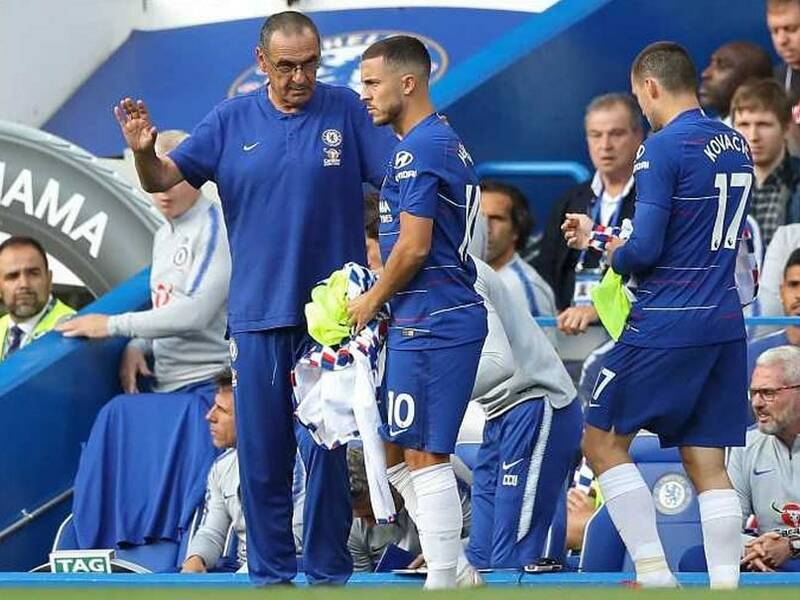 Eden Hazard said is happy at Chelsea and agrees with manager Maurizio Sarri over his tactics. 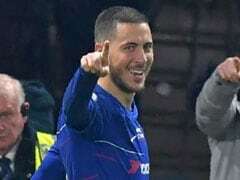 Belgian star Eden Hazard has been persistently linked with a move to Spain's European champions Real Madrid but he told The Times he is happy at Chelsea and agrees with manager Maurizio Sarri over his tactics. 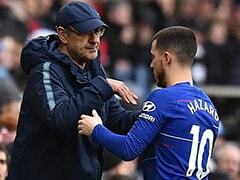 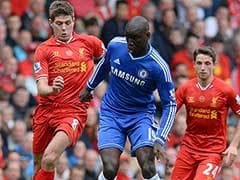 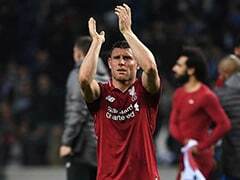 The 28-year-old Chelsea and Belgium playmaker -- a pivotal figure in his country's best ever performance at the World Cup finishing third last year -- said Sarri's approach is vastly different to those of his two previous managers at the London club Jose Mourinho and Antonio Conte.